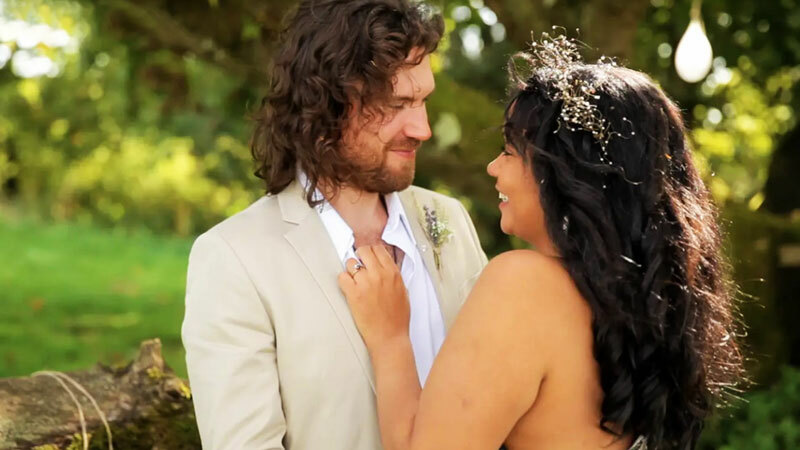 We are a team of professional photographers and videographers specialising in wedding photography and film production. Based in East Sussex but our work currently takes us throughout the UK, Kent and the South East and further! 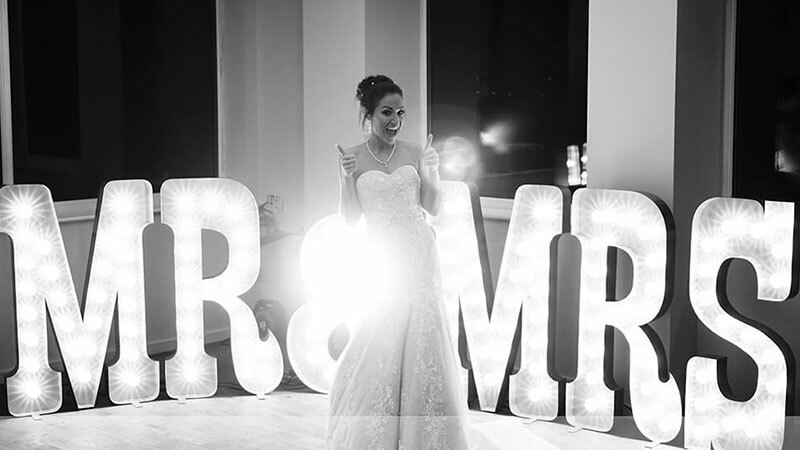 Working at the highest standards we are driven by the desire to create lifelong memories of your wedding for you, your families and friends to enjoy for many years to come. So what sets us apart from all the other Wedding Videographers? Well, for starters we are multi-award winning documentary film-makers who have spent years learning and perfecting our craft. 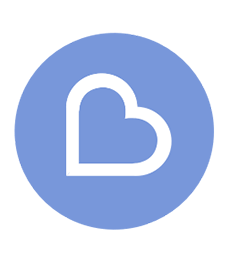 We’re really passionate about what we do and believe that is reflected in our work. Bride & Zoom make every wedding cinematic and beautiful. We want every film we make to be as unique as each of our happy couples. 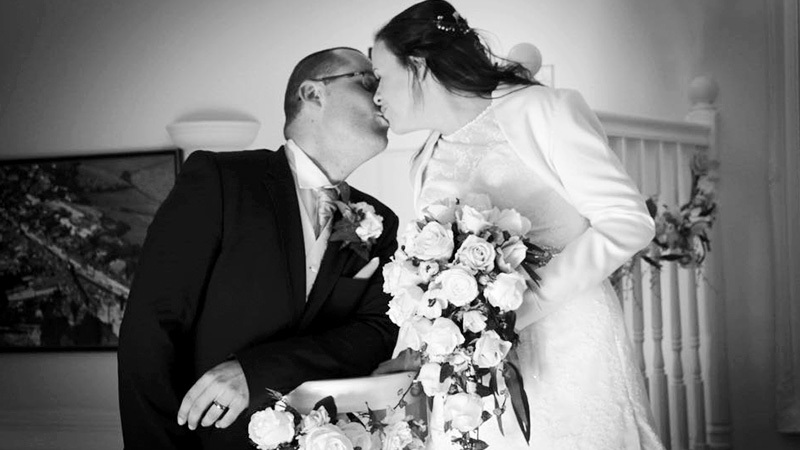 As a wedding photographer, my photographic style is natural, relaxed and pretty. I like to capture the emotion of the day and build a story with the images. You can't find another occasion that will match it. It's the most amazing day and it's an honour to capture it for you. It's really important that you get along with your wedding photographer, it's one of the reasons that I offer a two-hour engagement shoot to see what I'm like to work with. Natural & relaxed female family/wedding photographer with a quirky & creative edge. Weddings is a huge passion of mine, especially after getting married myself in the summer last year. It gave me a greater understanding of what it’s like on the other side & also made my love for weddings grow ever deeper. We love what we do and we’re good at it. 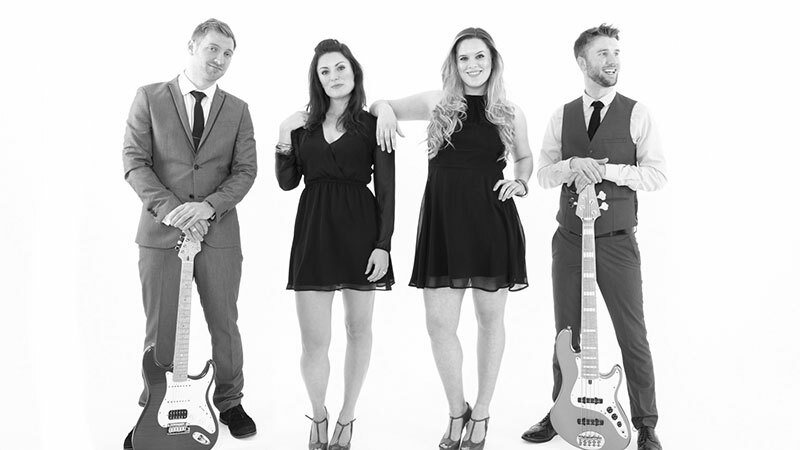 Born organisers, entertainers and we are simply lovely people. Believing in yourself and what you can achieve work so well when planning and creating memories where love and life form the very heart of it. You only get one chance and we aim for excellence and an attention to detail that leaves nothing to chance...as much as we can anyway. 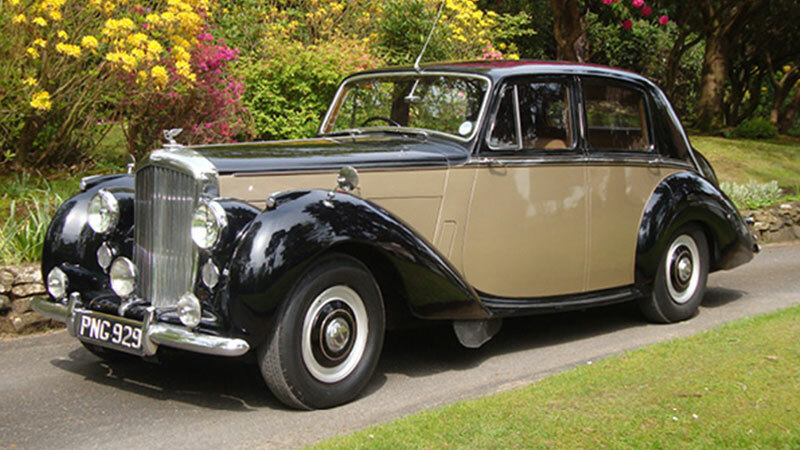 Initially started as the ‘go to’ place for affordable transfers of family histories, we quickly identified the need to expertly capture present day events too. 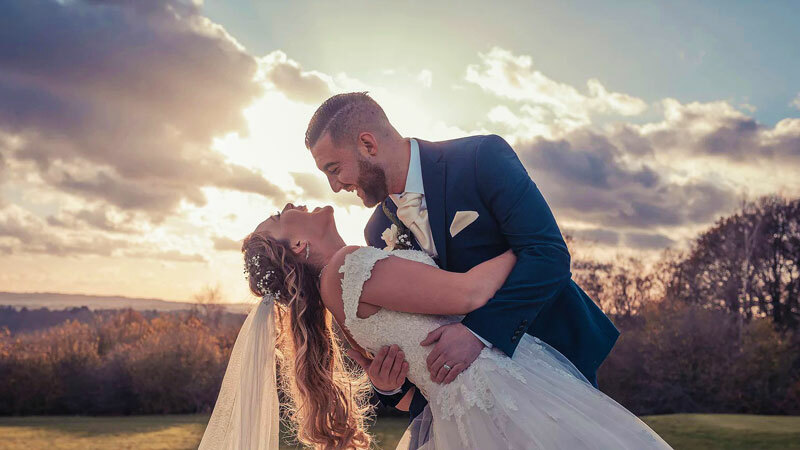 Our core aim is to provide a genuine alternative to the now common wedding cinematography, which portrays itself more as a stylistic feature film than a genuine depiction of your day. 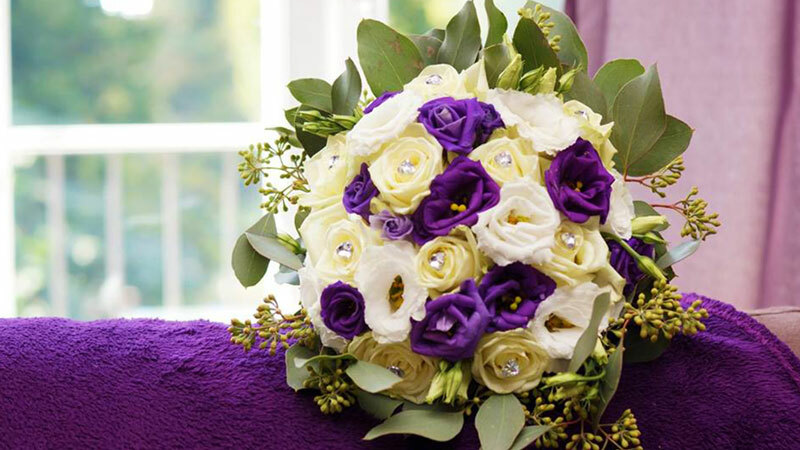 Dorothy Marchant Florists are a family run team of qualified, certified florists, specialising in Weddings, and bespoke floristry. 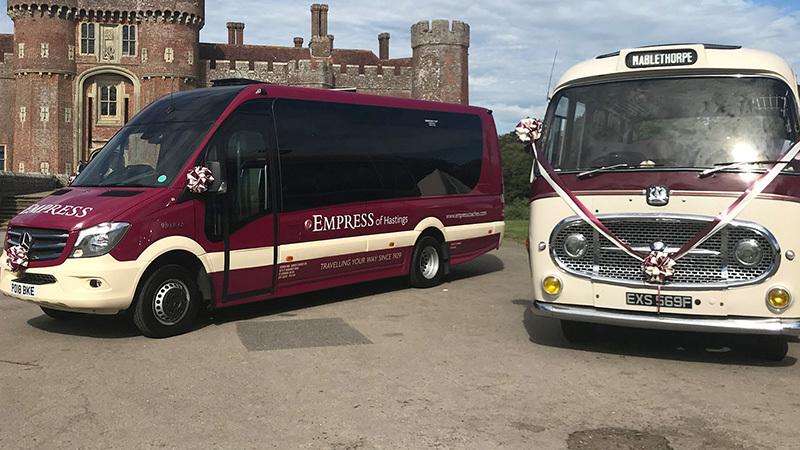 Based in Bexhill – on - sea on the South Coast, we are conveniently situated to cover much of East Sussex and are able to deliver flowers nationally and internationally through the Interflora network. Your wedding day is a once in a lifetime moment and we are here to make sure it is extra special and a day never to be forgotten! 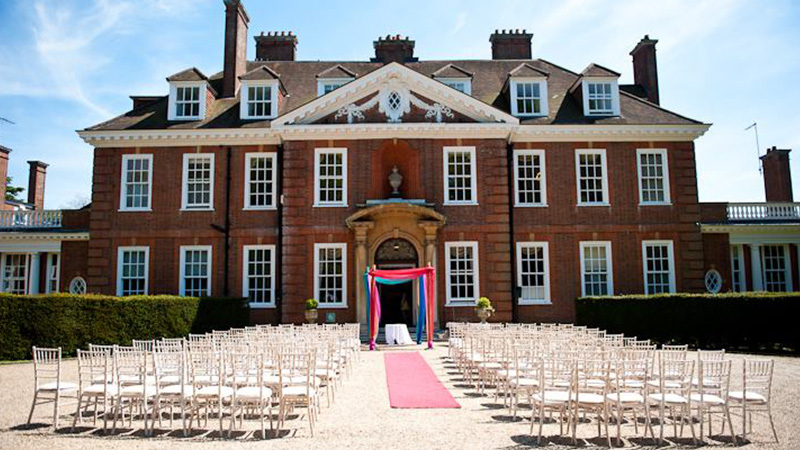 All requirements are taken into consideration as after all its your wedding day not ours. On making a booking with us, we will ask you for a full run down on your day. Having a clear understanding of how your day runs ensures everything runs smoothly and perfect. 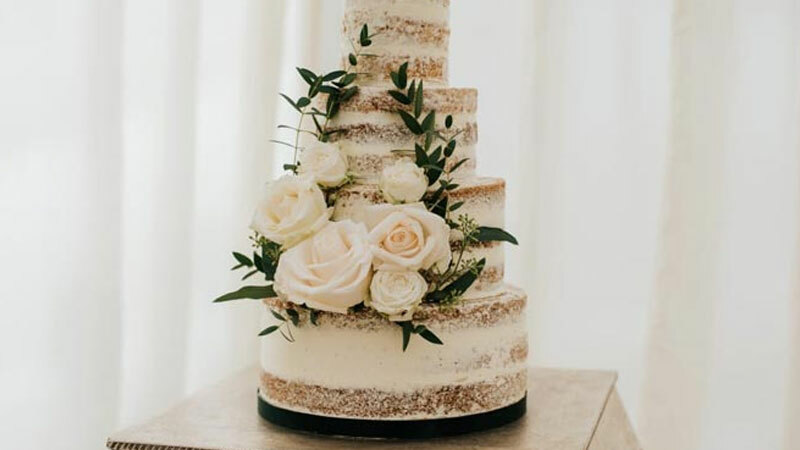 I take pride in the fact that all my cakes are handcrafted and made to your unique specifications using the best quality local ingredients. I trained at Central Saint Martins Art College in Graphic Design during which time I managed to integrate food into every project I did in one way or another. If you're planning your wedding (congrats! ), going to your prom or attending a special occasion and would like a hairstyle that not only suits you but makes you feel amazing, I'm your girl! Getting ready for an event doesn't need to be stressful! 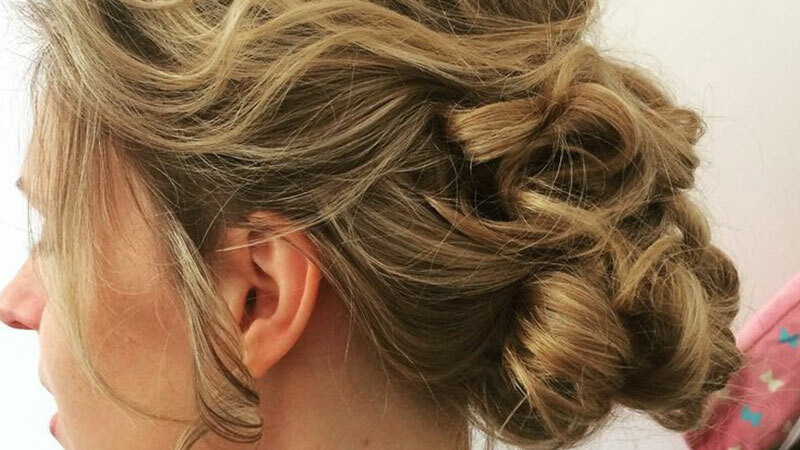 A hair trial prior to your big day will put your mind at ease, and on your big day, I will come to you, making the process as relaxing as possible. Our Eastbourne based company specialises in supplying an extensive range of quality products for hire. We offer affordable choice for your special occasion - eliminating the need for compromise by supplying products for any budget. 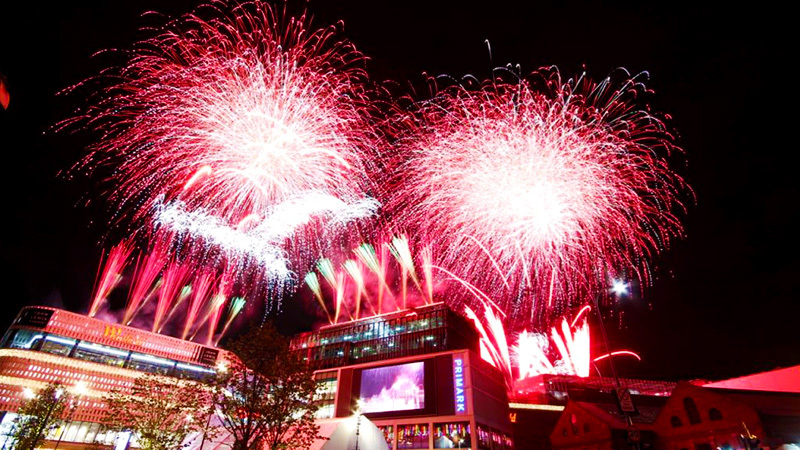 Our product range can be used to style all indoor and outdoor occasions such as Wedding, Birthdays, Christmas, New Year, Special Anniversary party, Christenings, Proms and Corporate Events. We can provide beautiful venue decor to suit any occasion or event. From weddings to corporate events we have a wide range of items available to hire ready to transform your venue. 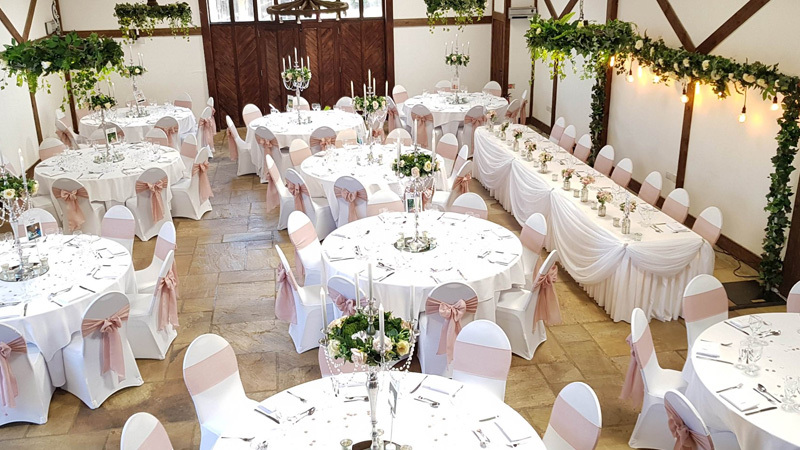 From simple centrepieces through to complete venue transformations we pride ourselves on providing a professional, reliable yet cost effective service. 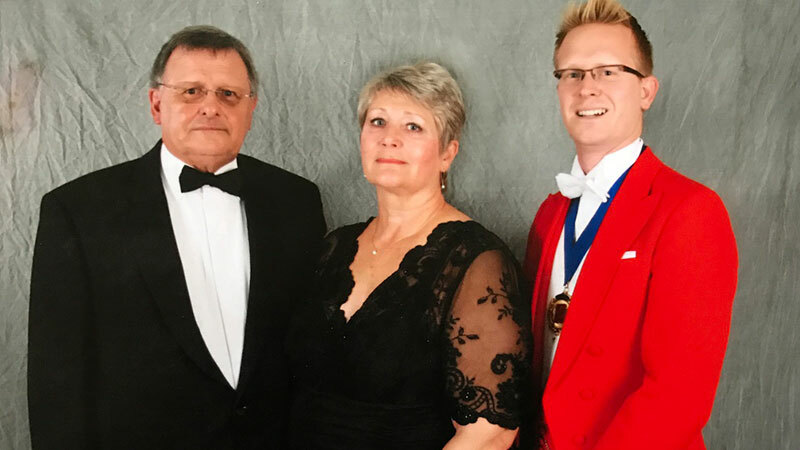 I provide a professional Toastmaster and Master of Ceremonies service to suit the needs of your occasion and will help it to run smoothly and successfully, whilst upholding tradition with a modern approach. 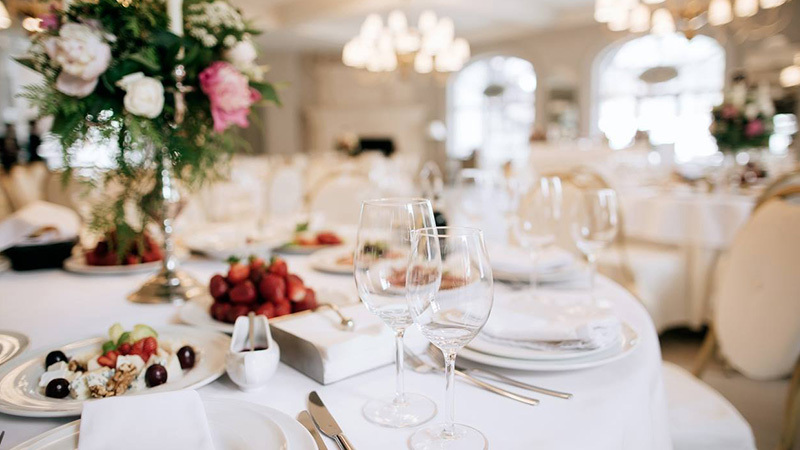 Whether you are organising a small afternoon luncheon, large corporate banquet or your wedding day, I can help you to plan the order of ceremony to ensure it meets your requirements. When I started my business 8 years ago I never realised how much I would love my job. I can get lost in doing a beautiful makeup or hair and time just flies. What I love most is how wearing the right hair and makeup can make you feel. Feeling this way is so powerful and can give you confidence in everything you do, you don't even have to wear that much! Empirical Events is a full service event management company focused on putting the best customers in front of the best businesses for mutual gain. 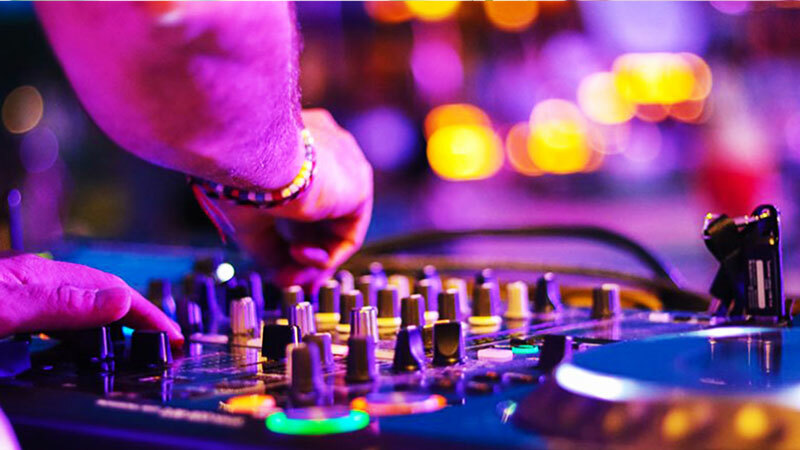 Our extensive sales, marketing and event management experience all play a significant part in making our events memorable. Award winning Bridal Wear and Men's Formalwear hire in Hastings. 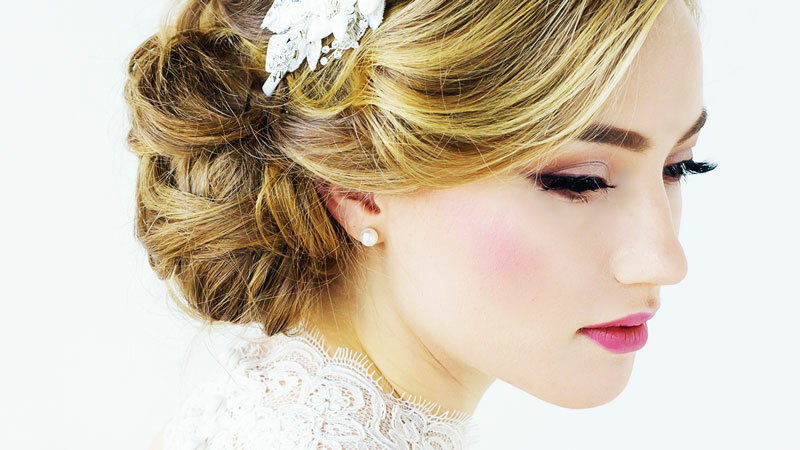 Bridal accessories, Bridesmaids and Mother of the Bride outfits and hats. Choose from our stunning collections of gowns for Brides, Maids and Flower-girls. 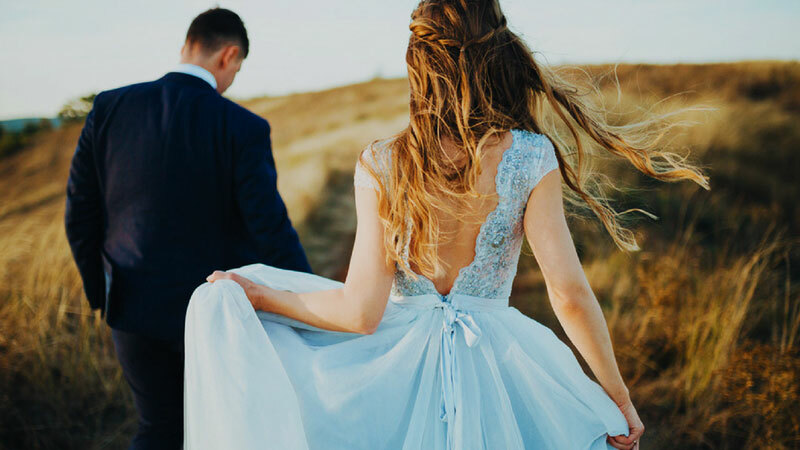 Our bridal collections are carefully chosen from award winning designers with styles ranging from simple and elegant to fairy-tale princess gowns, all made in sumptuous quality fabrics including satin, lace, organza and chiffons with sizes ranging from size 8 through to size 32. When appearance counts why leave anything to chance? 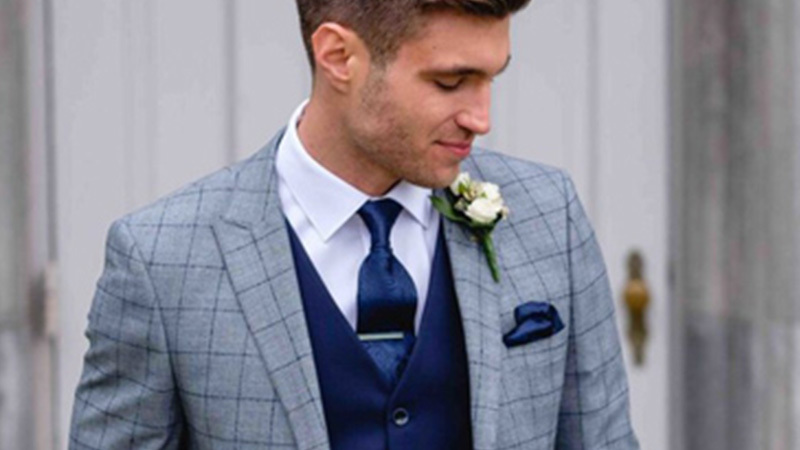 Whatever the occasion, here at Dickies Menswear we can find the suit for you. 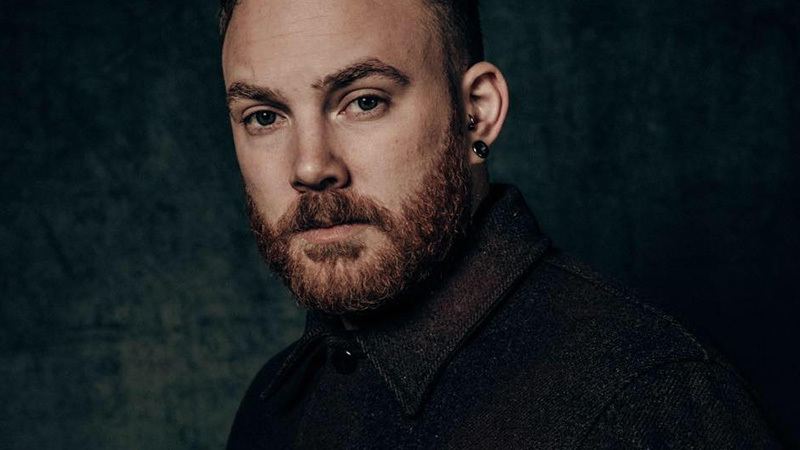 At Dickies Menswear we have supplied our customers around Sussex for over 15 years so you can be sure that at the most important moments looking immaculate is the last thing you have to worry about! 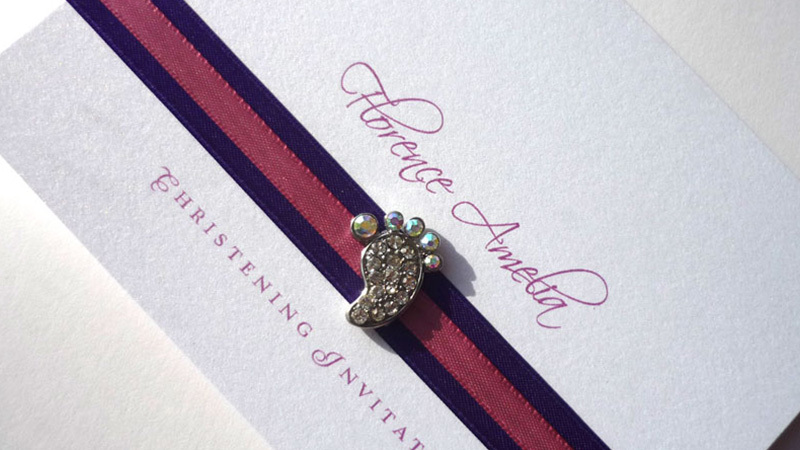 The very best handcrafted wedding stationery, especially designed just for you. Tell me your ideas (or whether you have no idea at all) and I will work with you to bring to light the best stationery for you and your guests. Welcome to the Kardelicious bespoke stationery service. Weddings and special occasions. Based in Stone Cross, covering all of Sussex, parts of Kent & Surrey. Lockable post boxes for your cards and gift vouchers and 4ft love letter lights. 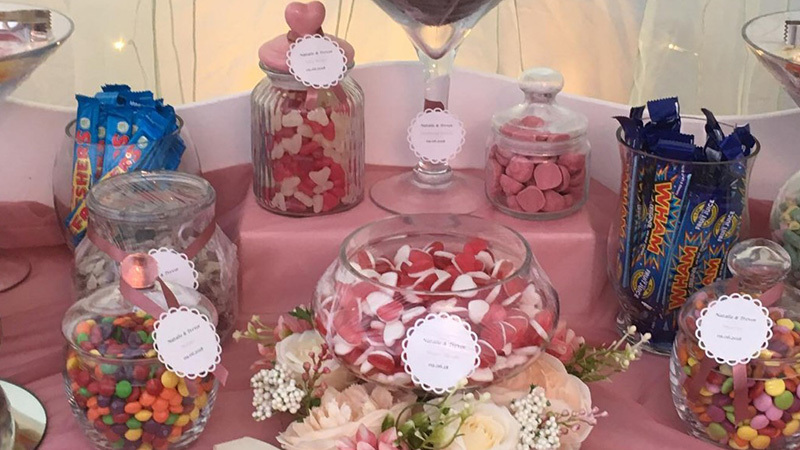 Bespoke candy cart comes dressed in colours to coordinate your big day. 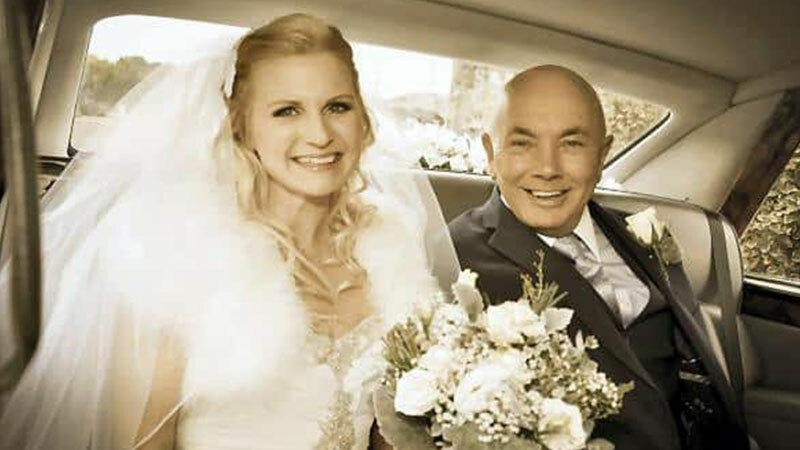 I am a Civil Celebrant of weddings and funerals based in France. I have completed the highest level of nationally recognized training, and hold the NOCN Level 3 Diploma (QCF) in Couples & Naming Celebrancy. I also belong to the Association of Independent Celebrants. At By Ambience, we solve all your catering needs. We are a business that provides catering to Hastings and surrounding areas of East and West Sussex. We provide Buffets for Corporate Events, Birthdays, Weddings, Funerals and Christenings and more! We serve high class meals for Dinner Parties and other special occasions such as Weddings of any size at your chosen venue. We also produce platters or canapés for business lunches, events and conference meetings. Originally the company was owned by Ian Craig (a long time resident of Sevenoaks) and subsequently was taken over by Martin Coffin. Under new ownership for over 10 years, the company has undergone major investment and improvements; ultimately leading to the collection of the two major British awards in the industry. Are you dreaming of a quirky alternative to a traditional wedding car? Or like us, do you just have a soft spot for classic Volkswagens? 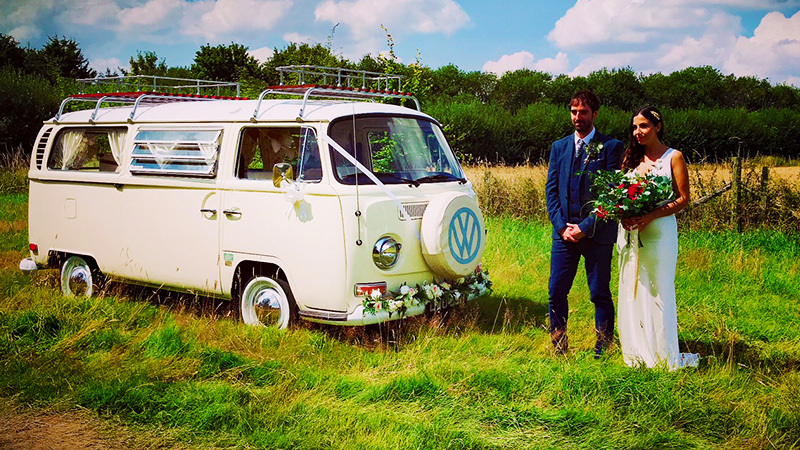 We offer both VW Campervan and VW Beetle wedding cars for hire alongside our truly quirky camper van photobooth! My photographs are natural, I capture the moment as it is, to create lifelong memories kept forever. I offer a photo CD inclusive to every shoot. Images can be transferred onto canvas, blocks, posters, mugs, T-shirts, mouse mats and much more. Please contact me for prices.